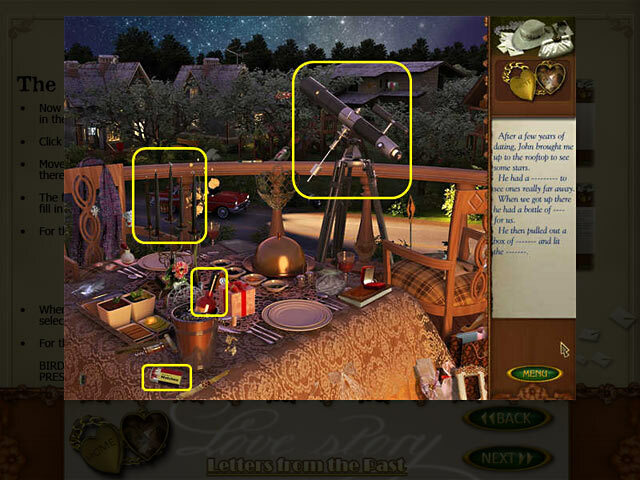 Get a helping hand discovering a wonderful Love Story! 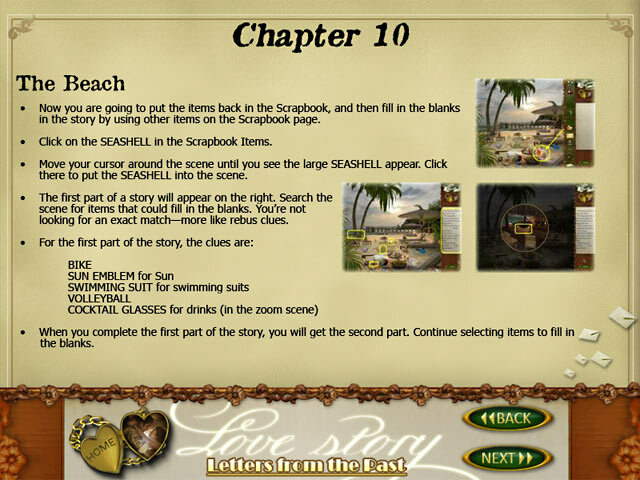 Travel back in time and relive a beautiful tale of romance. 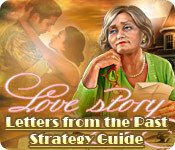 Mary has received an anonymous package containing love letters that are over 30 years old! 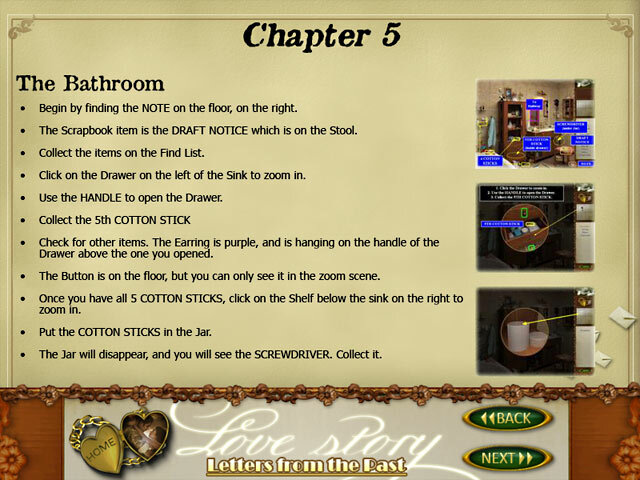 Use our guide to track down the letters, and complete fun mini-games, helping Mary piece together the wonderful memories of her first husband.